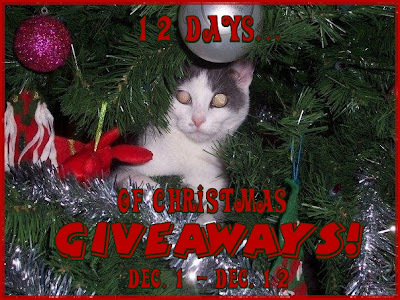 Whirl-a-Style , has sponsored my '12 Days of Christmas Giveaways'! One lucky person will get the opportunity to win their very own Whirl-a-Style! "Win your own Whirl-a-Style @kimmie_1980 http://tinyurl.com/35f7ldj (12/19) #giveaway"
I follow you on google friend connect. I'd like the Large Whirl-a-Style.